PASTA has become a popular choice during meal times, helped, of course, by the multitude of preparations and mouthwatering sauces that are served in accompaniment. One type of sauce particularly stands out for us at Kuali.com, and that is the creamy sauce. Creamy pastas are like the chocolate mousse of desserts – when made right, it serves a heavenly gourmet treat to our taste buds so much so that remnants of the sauce tend to disappear from a plate. Preparing these sauces at home can prove to be a chore, seeing as it usually requires ingredients not typically stored in a Malaysian household. But with these tried and tested recipes, whipping up these creamy-licious dishes can be done in just 35 minutes or less, without compromising on flavour – perfect for the month of Ramadan, Hari Raya, or to simply satisfy a creamy pasta craving. What is better than creamy cheesy pasta? Baked creamy and cheesy pasta, of course. The carbonara and mushroom sauce in this recipe is an excellent topping to go with any pasta, and tastes absolutely delicious on its own (try it yourself!). 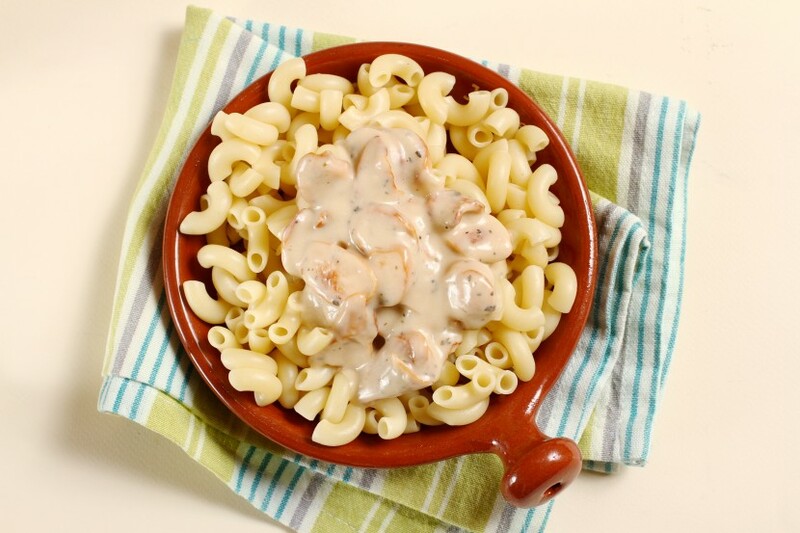 This alforno pasta dish is one way to prepare a richly tasty treat to end the day with – all in 35 minutes. When in doubt about what to make for dinner, you can never go wrong with simple and delicious comfort food. 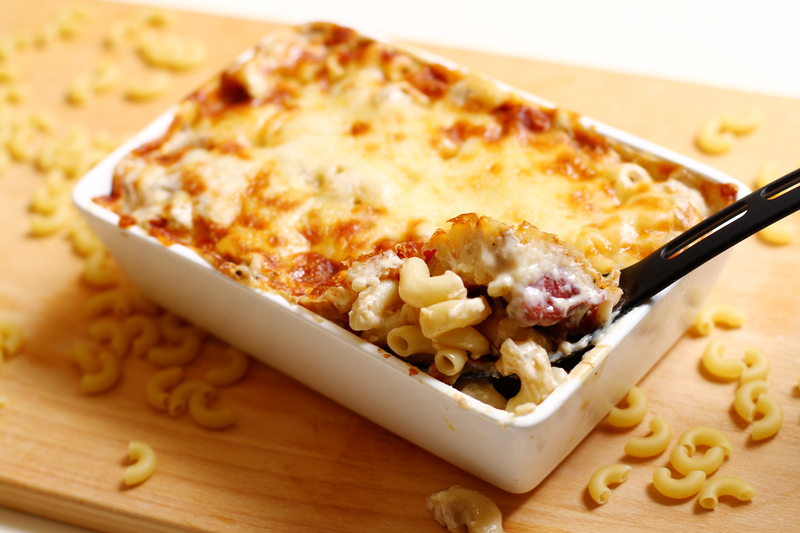 Macaroni and cheese is an all-time favourite of both adults and children, and with this recipe, it can be whipped up in a jiffy. If you like pasta paired with turkey meat, then this is the recipe for you. 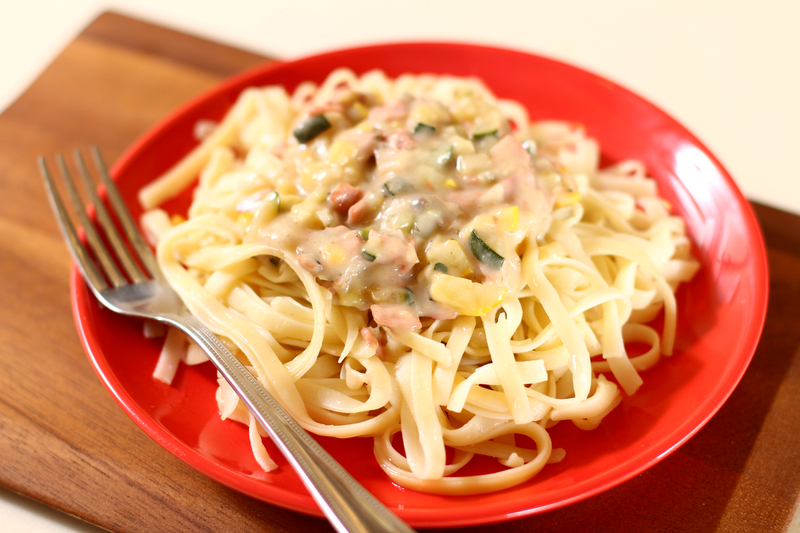 Using ready-made Alfredo sauce, this generous serving of meat and vegetables in a rich and creamy topping is a great way to get your family to consume some greens. These recipes were brought to you by Prego. For more info, go to www.prego123.com.my/.